Winter break is good for many reasons – snow days, hot chocolate, and NO SCHOOL! For me, winter break is absolutely amazing in that I have so much time to prep for my impending semester abroad. 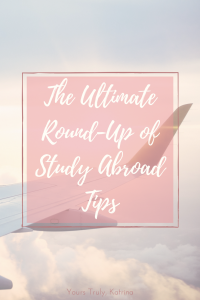 No lie, I spend hours upon hours on Pinterest and YouTube daily figuring out the best study abroad tips to carry with me to the UK. As a result, today’s post is a compilation of all of the resources I’ve found in my research. There are just so many amazing college bloggers and writers and creators out there talking about their experiences. These tips are magic, guys! My entire study abroad application & preparation experience would have been a million times worse without them. tiffanyferg (Honestly, her study abroad videos are my favorite! Check her channel out) – Studying Abroad: Picking a Program, Applying, etc. Jordyn Rebecca – How to Study Abroad: What to Pack + Travel Tips! 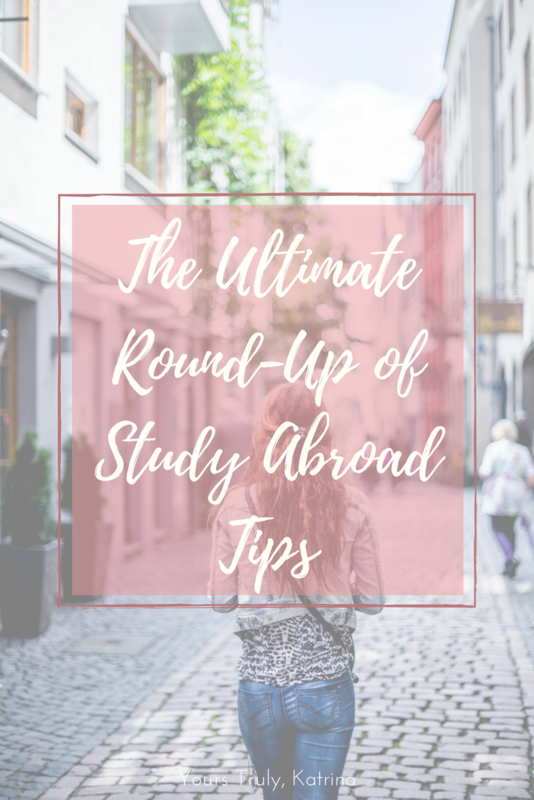 Those are all of the tips I found on studying abroad! I’m the biggest believer in preparing before entering any situation, so all of these resources have been lifesavers for me. 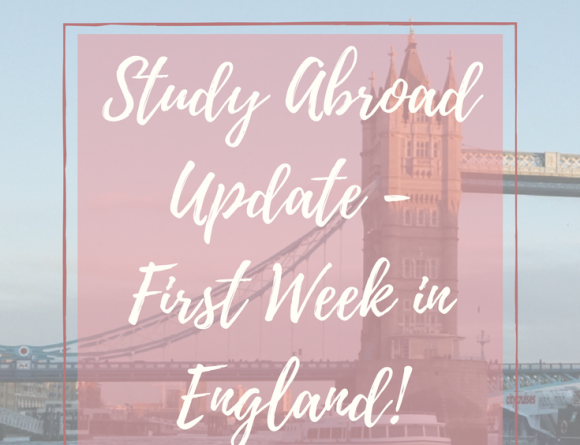 Reading all of these posts and watching study abroad vlogs makes me feel so pumped to hop on that flight to LHR in a couple of weeks! I’ll get real for a second with you guys though – I’m really, really nervous. I know that I shouldn’t be and that this will be a great experience, but I’ve never been to any part of Europe before so I’m not sure how well I’ll adjust. 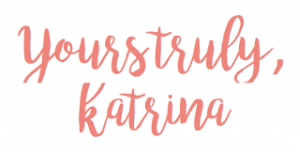 The nerves that are brewing inside of me are the only thing I haven’t found a Pinterest article for yet, so if you know of one please send it my way! 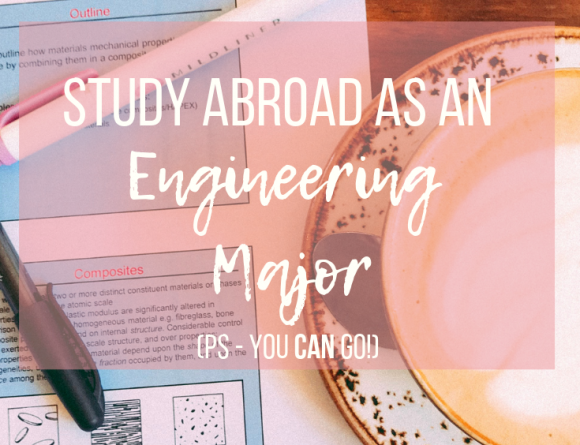 Hopefully, this master list will be of help regarding everything study abroad. 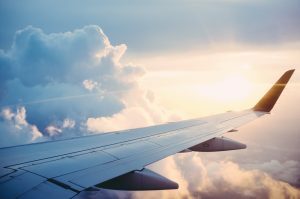 I’ll be updating this page regularly when I find new content, and maybe you’ll find inspo to travel yourself. 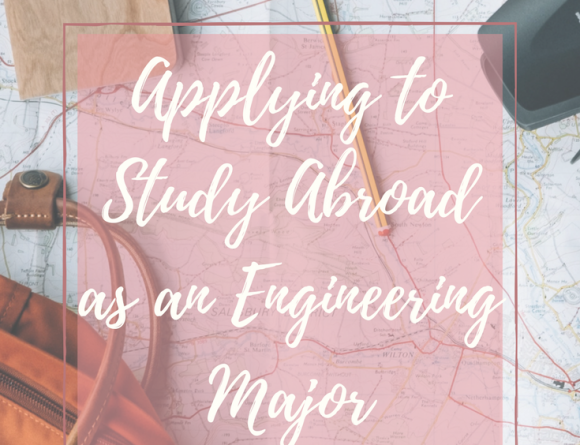 Do you have any advice for study abroad?